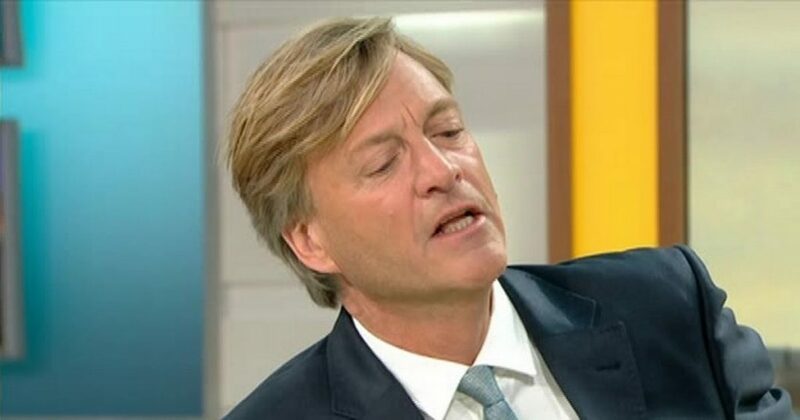 Richard Madeley has been slammed by Good Morning Britain viewers for &apos;insulting&apos; Sir David Attenborough. 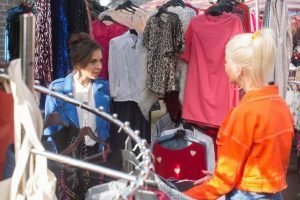 The veteran presenter, 62, was accused of &apos;disrespecting&apos; the national treasure during a debate on the Extinction Rebellion protest in London. Co-founder Dr Gail Bradbrook apologised for the "inconvenience caused" after climate protesters were arrested for public order and highway blocking offences. Dr Bradbrook looked closed to tears as she spoke about "grieving" for the planet and fears her children would not have enough food to eat in a few years&apos; time. 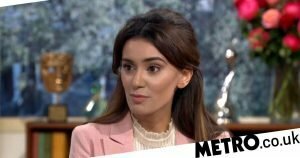 However, Good Morning Britain viewers were outraged when Richard hit back at her comments on much-loved broadcaster Sir David. Dr Bradbrook said: "I have two boys, 10 and 13, and they won’t have enough food to eat in a few years’ time. Richard replied: "He’s not a saint you know. He’s just a broadcaster." Some furious Good Morning Britain took to Twitter to blast Richard for his remarks. One viewer said: "#GMB Richard, though I&apos;m not a fan of urs I&apos;m glad ur taking on the woman who talked about protests, but u corrected her saying sir David Attenborough is only a broadcaster. &apos;Wrong&apos; he is a national treasure." Another added: "I generally like Richard Madely but how dare he refer to David Attenborough as "JUST a broadcaster""
A third agreed: "David Attenborough is NOT "just" a broadcaster…. Without him and his documentaries, we as a human race would not currently know the extent of the world&apos;s destruction cause by our own race! He is a living legend and should be listened to at all costs!" Dr Bradbrook got very emotional as she insisted we were not tackling the global warming crisis. She said: "We&apos;re not here to get people to like us. We’re here to get people to have a conversation. I don’t want to wind people up and I do apologise for the inconvenience being caused. "But you can here the emotion in my voice." Unsympathetic Richard asked if the protest was purely to grab publicity, then asked: "Can we stop with the mission statement." Richard did have some viewers in his corner. One fan said: "B****y love @richardm56 who doesn&apos;t give a s*** about a woman pretending to be heart broken about climate change.